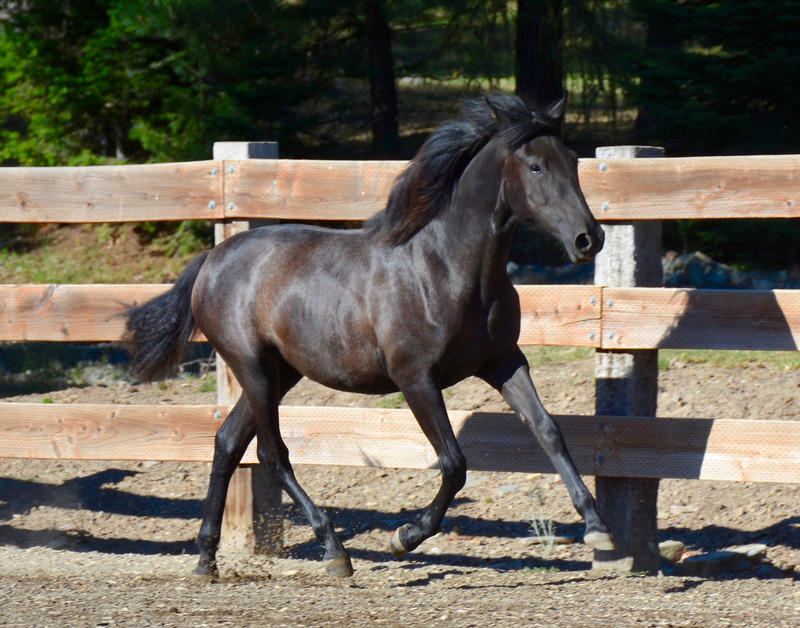 Catalina ESF is a beautiful grey Inscribed filly by the Revised Multi-Champion stallion Deco X, out of Embrujada ESF. 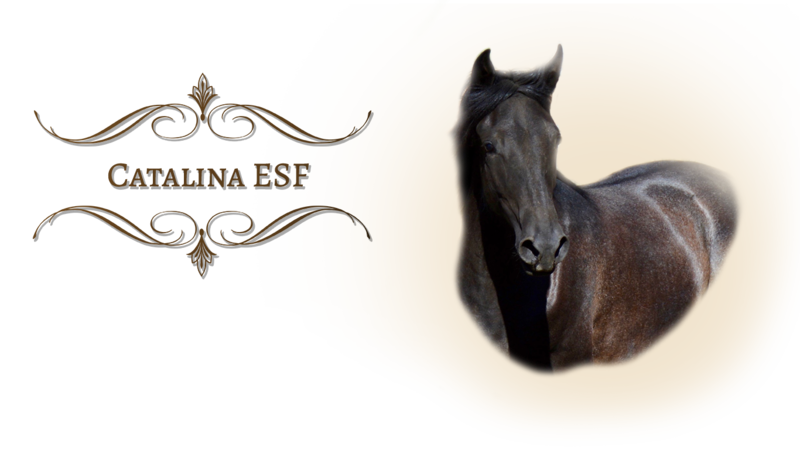 Catalina exhibits the Spanish beauty of both her sire and dam in excellent balanced conformation, wonderful temperament, lofty athletic movement, and strength of mind. She has great presence about her. Our plan is to start her in the Long Lines next spring. It will be fun to watch her grow and develop into the champion she looks to be!